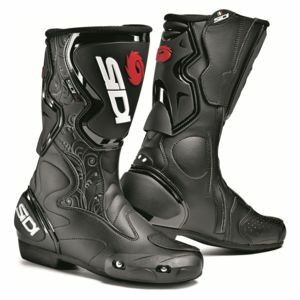 Sidi sport boots are built for performance and protection for the those attacking apexes on the track or those carving curves in the canyons. 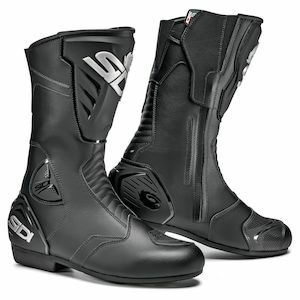 Synthetic leather, Lorica, provides a robust and uniform material that holds up over time for consistent performance. 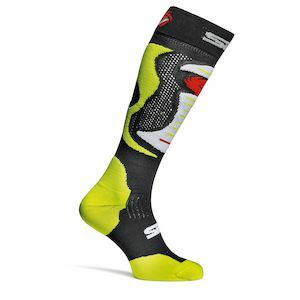 Protective features like shock absorbing heel cups, shin plates and double stitching help to avoid severe ankle and foot injuries when the unspeakable happens. 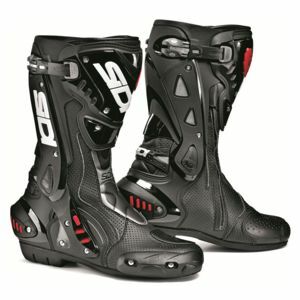 Replacement parts allow you to replace soles, support structures, toe sliders and buckles so a single busted piece doesn't mean you have to scrap the boots. 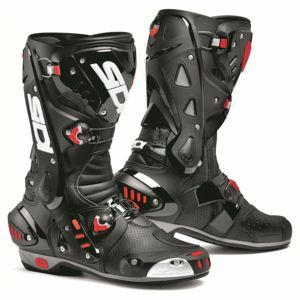 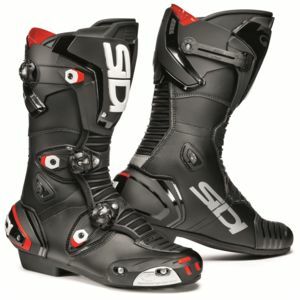 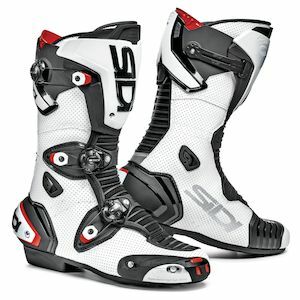 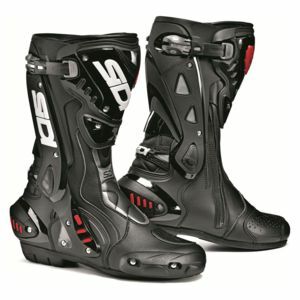 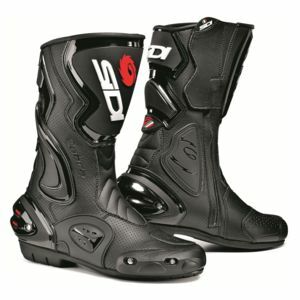 Sidi race boots are some of the top of the line high performance footwear options and should be considered by anyone looking for protective motorcycle boots.